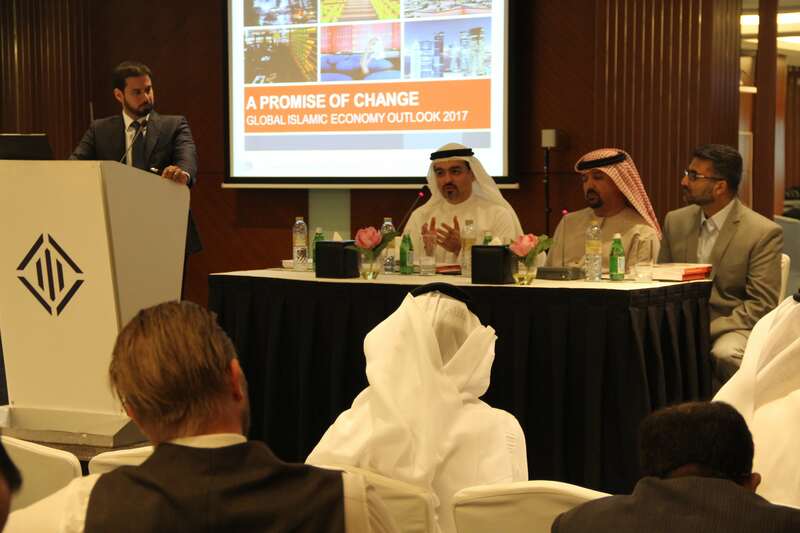 The seventh International Halal Food Conference will take place on October 24-25, 2016 at the Sheraton Brussels Airport Hotel. A paper on the concept of ownership, relating ownership with the Halaal certification bodies, and finishing with a conclusion. 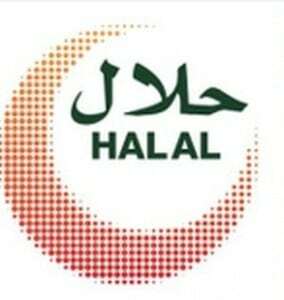 The product portfolio has been certified HALAL by SGS, an international certifying body accredited by the Government of Pakistan. This certification scheme is categorically developed to label meat and poultry that is produced without the use of stunning of any kind with animal welfare and quality at the forefront. Mr. Fakih’s plans aren’t limited to Canada, though: With franchise partners, he has begun opening Paramounts in the United States and even Lebanon, with an agreement to soon launch 20 locations in Britain.